Prima Laminate Worktops | Kitchen Worktop Fitters Specialist Worktop Installers - UK Kitchen Worktops . 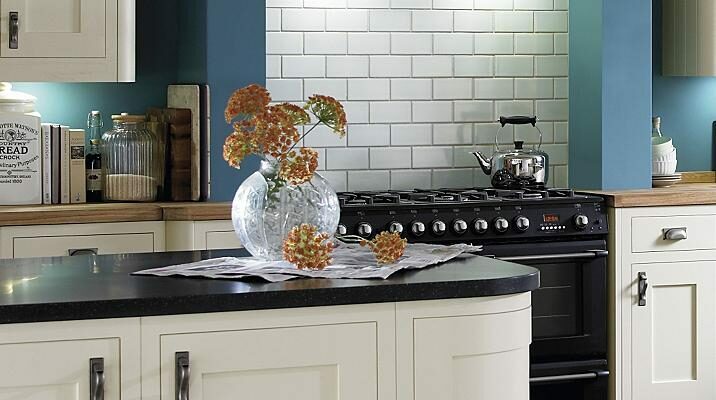 Prima laminate worktops offer the perfect range to make a statement in any home. There are over 50 laminate worktop designs. The worktops and breakfast bars available in 2 thickness's and 3 varying lengths. The Prima range comes in 5 surface textures and all designs are printed in high definition. Worktops, breakfast bars, upstands and splashbacks are now available in this range. All come with lifetime guarantee.